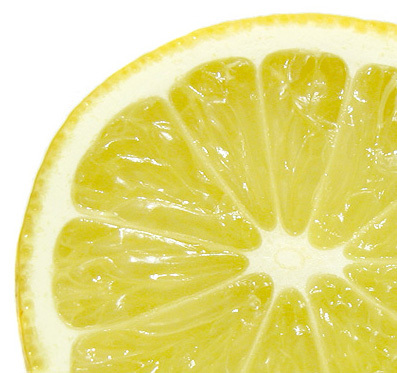 Just 5 tablets has Vitamin C of 8 lemons! • Chewable, so even children could enjoy! • Helps you maintain beautiful, firm skin, and helps reduce spots from your skin. 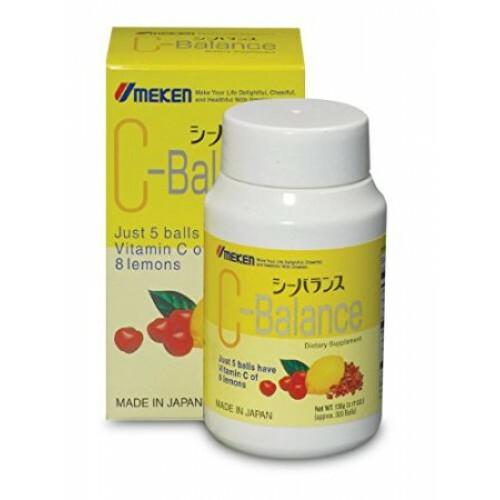 Just 5 tablets of Umeken C-Balance contain the equivalent amount of Vitamin C in 8 lemons. Keep it close by and take it 365 days for a healthier you. Umeken C-Balance is chewable and deliciously tangy. 2) Dog Rose Fruit, also known to add to skin beauty and health, is rich in Vitamin C and Gamma Linolenic Acid. 130g (433 balls). Take 5 balls anytime during the day.